This STEM Certificate for Educators is a program with an emphasis on problem-based hands-on learning, real world applications, Common Core and Next Generation Science Standards, including employability skills, both hard and soft. This certificate will be available to anyone desiring to advance their studies in regard to STEM whether they are after-school instructors, K-12 teachers, faculty, or any other individuals wishing to understand the importance of a rigorous curriculum that engages students through problem-based active learning with real world applications. The program can be customized for groups, schools or districts to be offered on or off-site, on a convenient day and time. The STEM Certificate for Educators will provide formal and informal educators of all levels a context and practicum for implementing STEM (Science, Technology, Engineering and Mathematics) with their students. 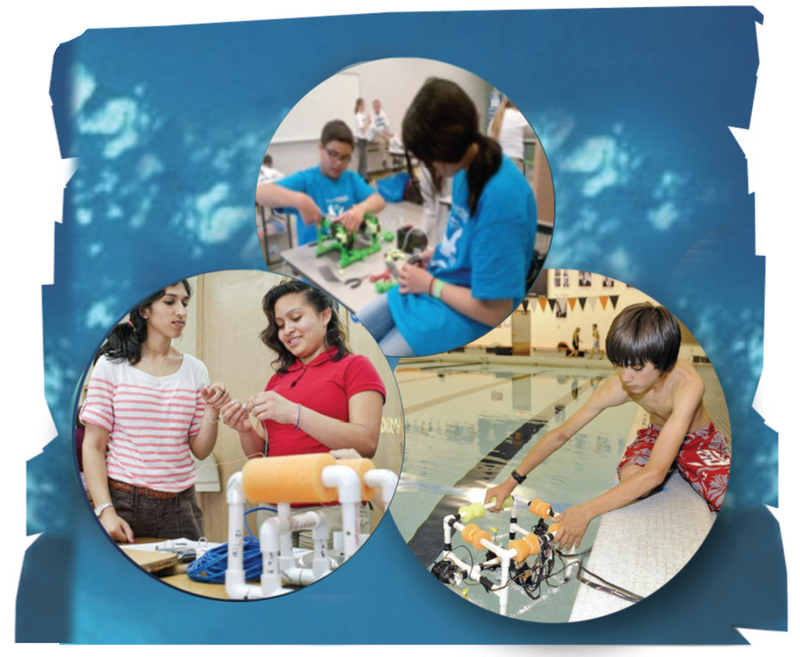 From defining STEM in practical terms, to learning strategies and practices for effective STEM learning, engaging in hands-on projects and challenges, the focus is on developing a teaching mindset and disposition that will insure success in this emerging multi-disciplinary learning paradigm. Participants in this course will develop the confidence and assurance needed to more effectively engage in innovative initiatives such as Common Core and the Next Generation Science Standards (NGSS). Students will receive 4 units of credit upon successful completion of the course. To inquire about means of delivery or an alternative form of credit, please email us at pace@csusb.edu or call us at (909) 537-5976.